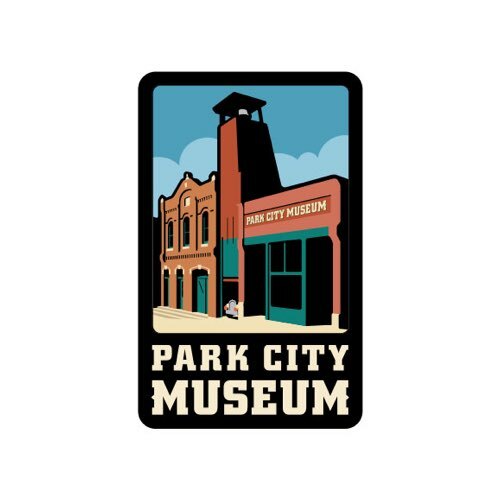 A non-profit organization dedicated to preserving, protecting, and promoting the rich and diverse history and heritage of Park City, Utah. This marks heralds the recent renovation and expansion of Museum facilities and resources. What I like about Mr. Leader as a designer is that he makes an emotional appeal to the viewer through the logo with immediate brand recognition. His designs suit the nature of the brand, whether it be simple and clean or more colorful and dynamic.